My absence throughout the month of August can only mean one thing; It’s coring time at Cinnabar Hills. 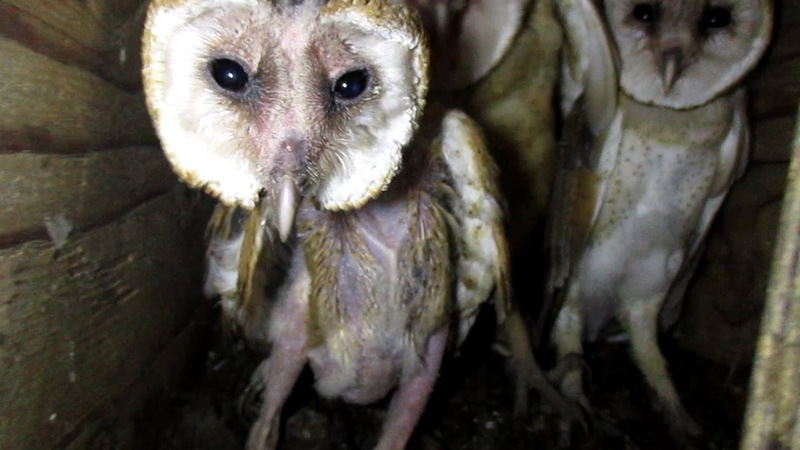 It has been a hectic month and it’s time to catch up on what we’ve been doing. Coring of the greens took place on the first of August. We cored the greens with ½ tines and used a deep tine aerator to punch a solid hole that is 5/16” in diameter and 8 inches deep. We used approximately 95 tons of sand to fill all holes which makes my heart flutter with joy. The week following coring, we applied another 10 tons of sand to top the holes off and further dilute the top layer of thatch. The later topdressing is a variation from years past where we historically only applied 3-5 tons of sand on 4 acres of greens. 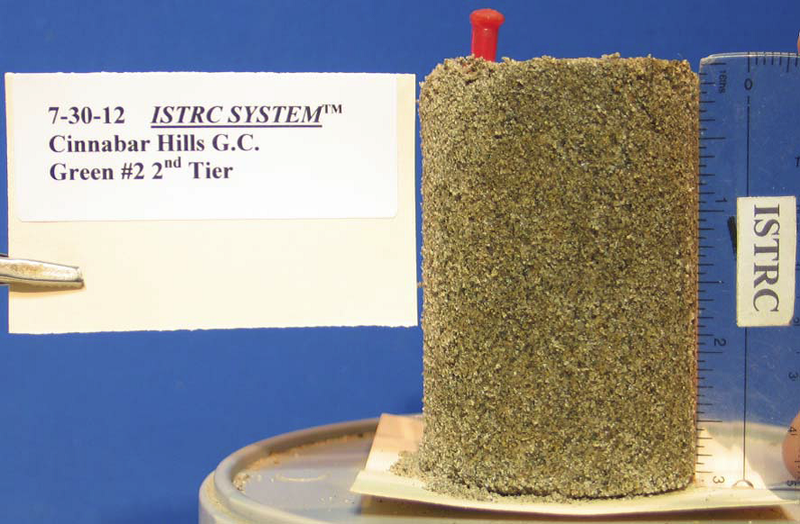 We started going heavier with the second topdressing last spring and with just one coring we saw greater water infiltration rates and what I believe to be a firmer playing surface. Looking at the physical soil analysis pictures below from 2012, what I’m trying to do is further dilute the top ½” of the soil profile which is currently over 4% organic matter. 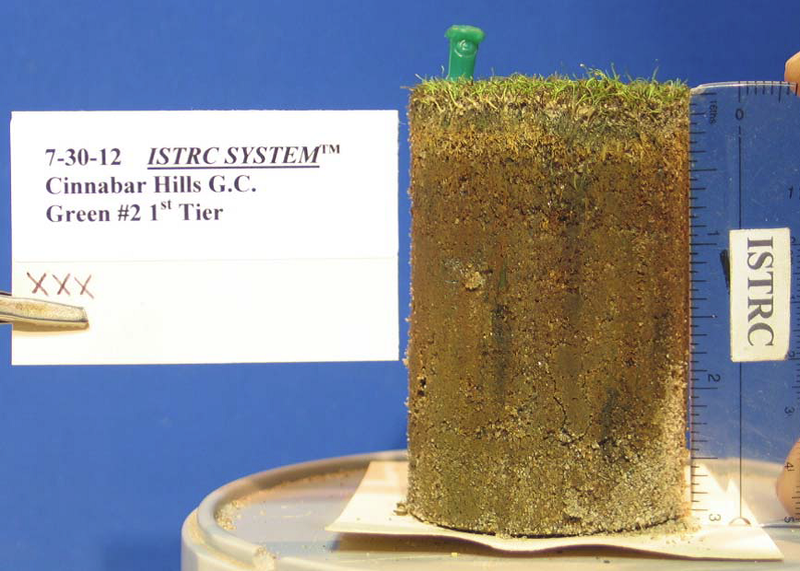 More organic matter means softer surfaces and lower water infiltration rates. The darker soil profile is the top 3” and the lighter profile are inches 3-6. Inches 3-6 are more or less the original greens mix and the richer brown profile in the top 3 inches is accumulated organic matter. The water has been moving through the surface so much better this year that next year I may have to switch up the type of wetting agents I use. We currently use a wetting agent that promotes water movement and I’ll play around with lowering that rate or use a product that promotes water balance/ retention. In addition to coring the greens, we used a solid tine to punch holes in fairways, tees, and approaches. It was a very successful two weeks of cultivation events. This was all followed by an application of gypsum to help with soil structure and salts. 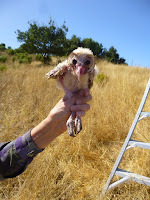 During coring, Valerie Baldwin of the Silicon Valley Wildlife Center released another rescued owlet. I don’t remember its story, but it was in pretty bad shape. Whether it makes it or not is to be determined, but it's nice knowing that we are one of the best chances it has towards surving. Lee Pauser is nursing it along with gophers that are trapped on site. 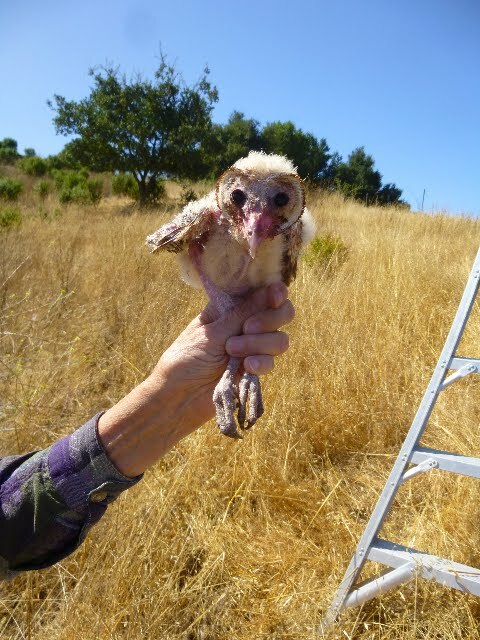 I'd also mention that all gophers trapped on site go to our owls or other raptors that are at the wildlife center and are in need of additional food. Lab mice get pricey and seem to be hard to come by these days.